Apple today announced USDZ for iOS 12, a WYSIWYG editor developed with Pixar, that allows developers to bring objects from Photoshop and Dimension into an AR environment. The new features are being described as “AR Quicklook” and are designed to deliver AR experiences across iOS 12 focused on ease-of-use for developers. This new support is designed to make it simple for devs to implement 3D objects into AR. 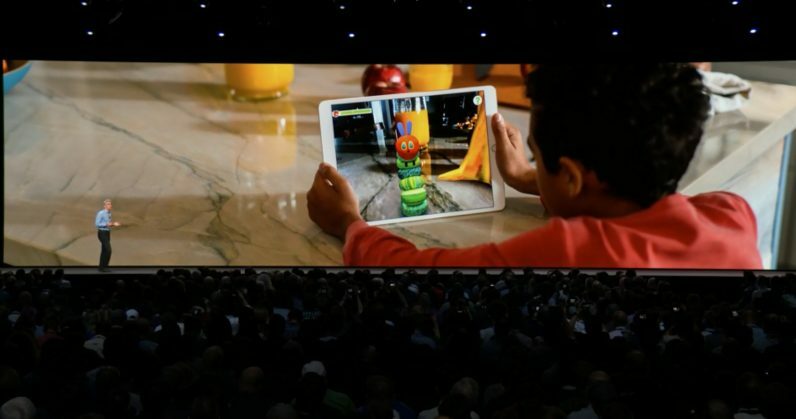 The major takeaway from the WWDC reveal was easier integration of 3D models into ARKit, which means more developers will be able to take advantage of augmented reality in iOS.